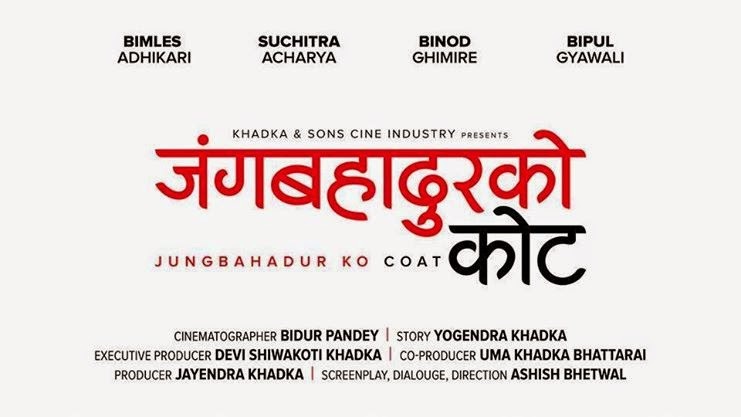 Director Sudarshan Thapa has announced a new nepali movie "Ma Yesto Geet Gaunchhu" starring Paul Shah and Pooja Sharma. The movie title has been selected from the title song of the movie "Prem Geet" - Ma yesto Geet Gaunnchu". Director Sudarshan Thapa has worked with Actress Pooja Sharma in some other movies such as Madhumas (2013), Chankhe Sankhe Pankhe (2015), Prem Geet (2016).